Fans are finding even more new Easter Eggs in the Zombies Chronicles DLC for Black Ops 3. This time, it's all about a space dog on the low-gravity map Moon. 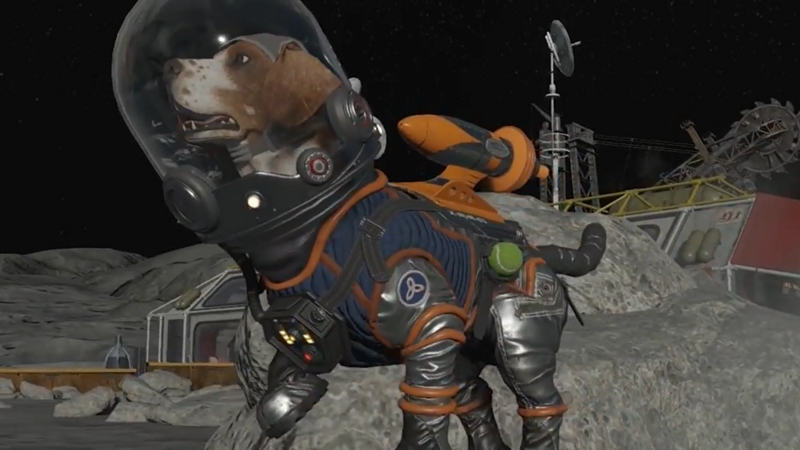 This totally fresh Easter egg, included by the developers over at Treyarch, rewards the world with an adorable space pooch, complete with pressure suit, bubble helmet, and additional tennis ball accessory. The steps aren't too complicated, but like every Call of Duty: Zombies Easter egg, this would've been impossible to solve without tons of help from the community. The solution for this totally brand new Easter egg comes from the Zombies master himself, MrDalekJD on YouTube. Check out his channel for endless new Zombies Chronicles secrets. 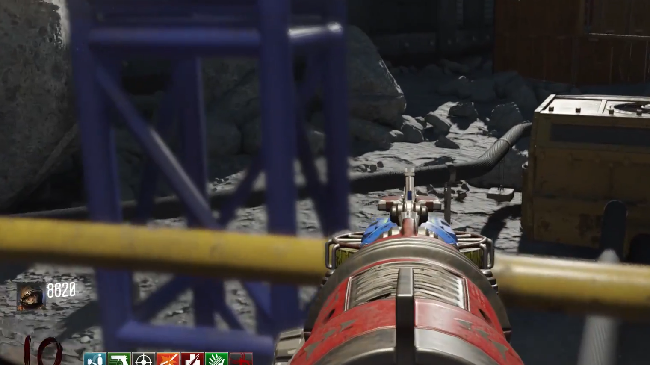 The Space Dog is available on the Moon map, exclusively in the updated Zombies Chronicles DLC for Black Ops 3. You'll have to unlock the teleporter to Area 51, turn on the power, all that basic stuff. When that's done, you can get properly started. Step #1: Get the Wave Gun, a random drop from any Mystery Box. Step #2: Take the Teleporter to the Area 51 area, and use the Wave Gun to kill one zombie dog. NOTE: To see if you've successfully completed the first step of the quest, return to the Moon Lab and look at the red / blue dog bowls. A tiny dog model will appear between the bowls. Step #3: With the Wave Gun, go to every Mystery Box location and shoot the teddy bear (on the box) once. There are four mystery boxes to shoot -- use the mystery box if it is currently open until it moves to a new location. Step #4: Go to the teleporter near the biodome and stand on the rounded catwalk on the edge, then look toward the black pipe on the surface. There's a very hard-to-see bone here. Shoot it with the Wave Gun. Check out the screenshot for an exact spot to shoot. Step #5: Get the Hacker. This item is found in the lab, in a random location. Grab it, then use the hacker on the blue / red dog bowls in the lab. Step #6: Next, charge the dog bowls with zombie souls. Kill the zombies near the dog bowls (in the lab) and you'll see the souls fly into the bowls. Kill about two dozen zombies until you hear a special sound. You won't miss it. When the sound clip plays, rush to the teleporter / biodome area and look toward the rolling hills in the distance. The Space Dog is going for a Space Walk! You can view him from a sniper rifle, or use theater mode for a much closer look.